Speakers from markets including Latin America and Africa highlighted a huge economic and humanitarian opportunity when it comes to connecting the unconnected, but explained this will only be possible with the right government policies in place. 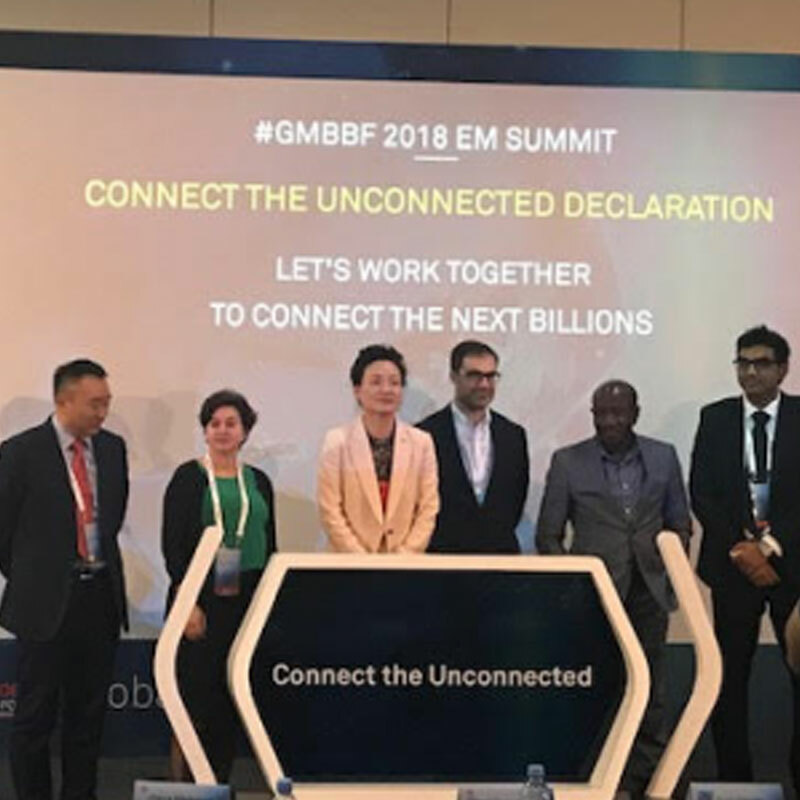 The comments were made at the Emerging Market Summit (‘Connect the Unconnected’) which was held during Huawei’s Global Mobile BroadBand Forum 2018 in London this week. Thiago Camargo Lopes, Brazil’s Vice Minister of Digital Policy MCTIC, said the government’s vision is to have a vibrant economy and a network of connected devices, but “ICT enablers” including access to broadband, data centres and the cloud is not keeping up with demand. “Brazil has advanced with its supply side policy but we still have a mile to go on demand side policy”, he said, adding there is no shortage of opportunity for the mobile industry in Brazil, with the average citizen using almost 30 hours of internet a month; one of the highest figures in the world. He said if the prices of smartphones can be brought down to less than $50, it could incentivise more people to switch from feature to smartphones. Lopes added Brazil will be the first country in the region to be 5G-ready and plans to auction two lots of 100MHz spectrum or four of 50MHz in 2019. Ebenezer Asante, VP of southern, east Africa and Ghana region at MTN Group (pictured, second from right) spoke about the importance of service bundling to provide real value to users. An example he gave was enabling farmers to use smartphones to check the weather and access information to help improve crops; make and recieve payments via mobile money services; or access mobile banking. Asante said sometimes the cost of going to the bank is more than the money deposited and hence makes no sense, but mobile access can change that and greatly improve lives. Artavazd Hakobyan, senior agriculture economist at the World Bank (pictured, third from right), said small and medium farms are yet to sufficiently use digital technologies, with existing services failing to reach commercial scale. Gayan Koralage, director of group strategy and commercial at edotco Group (pictured, right), explained building infrastructure is the main obstacle to 5G deployments in South Asia. Another challenge is that operator profitability will be challenged because returns on investment are not as high as they used to be: he estimated the figure had fallen from 20 per cent in 2013 to 5 per cent in 2017. Convincing investors which are yet to recoup investment in 4G to stump up for another new technology will also be problematic: “it will mean a new investment cycle before monetising the previous cycle”, he noted. Jianjun Zhou, VP of Huawei’s Carrier Business Group (pictured, second from left), said supportive policies from the government, including subsidies on importing smartphones, along with industry collaboration and innovation such as Efficient Network Supply, are key to connecting the unconnected. 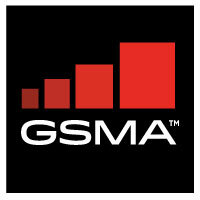 Claire Sibthorpe, head of Connected Women and Connected Society at GSMA (pictured, third from left), echoed these sentiments. She argued regulatory frameworks which stimulate innovation and investment, and build trust, are key. Meanwhile Eun-Ju Kim, chief of the ITU’s Innovation and Partnership Department (pictured, centre), argued four key elements are crucial to achieving its goal of connecting everyone, everwhere: infrastructure, investment innovation and inclusiveness. She added the organisation is uniquely positioned to achieve its target due to its broad backing by countries, private sector entities and academic institutions.